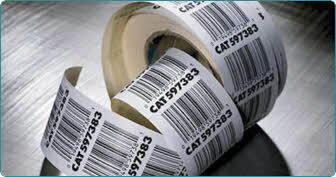 The industrial use of barcodes can be traced back as far as the 1960s, in some cases as a means to identify railroad cars. Common linear barcodes started appearing on grocery shelves in the early 1970s as the UPC barcode to automate the process of identifying grocery items. 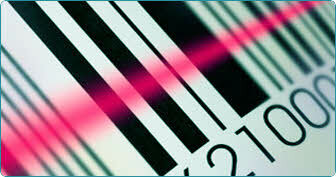 Today, barcodes are just about everywhere and are used for identification in almost all fields of business. When barcode technology is utilized in business processes, procedures are automated to increase productivity and reduce human error. Bar-coding should be used whenever there is a need to accurately identify or track something. In point-of-sale management, barcode systems can provide detailed up-to-date information on the business, accelerating decisions and with more confidence. Items may be re priced on the shelf to reflect both sale prices and price increases. pitched as a benefit to the consumer, this practice is considered to be potentially dangerous by privacy advocates. A database can link the UID to relevant information about the box; such as order number, items packed, qty packed, destination, etc. 3.The information can be transmitted through a communication system such as Electronic Data Interchange (EDI) so the retailer has the information about a shipment before it arrives. Barcode scanners are relatively low cost and extremely accurate compared to key-entry, with only about 1 substitution error in 15,000 to 36 trillion characters entered. The exact error rate depends on the type of barcode. Rate and long life labels.